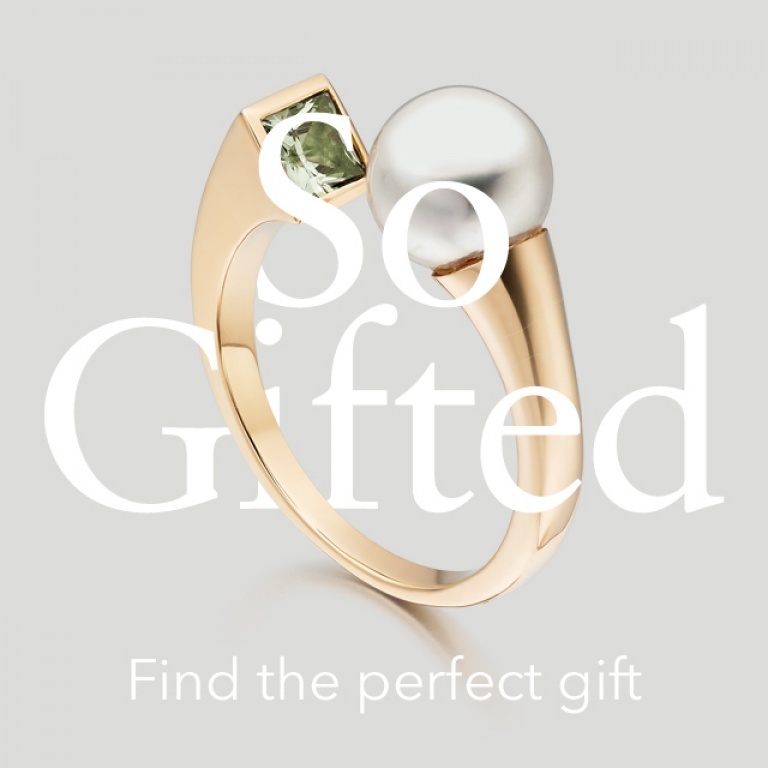 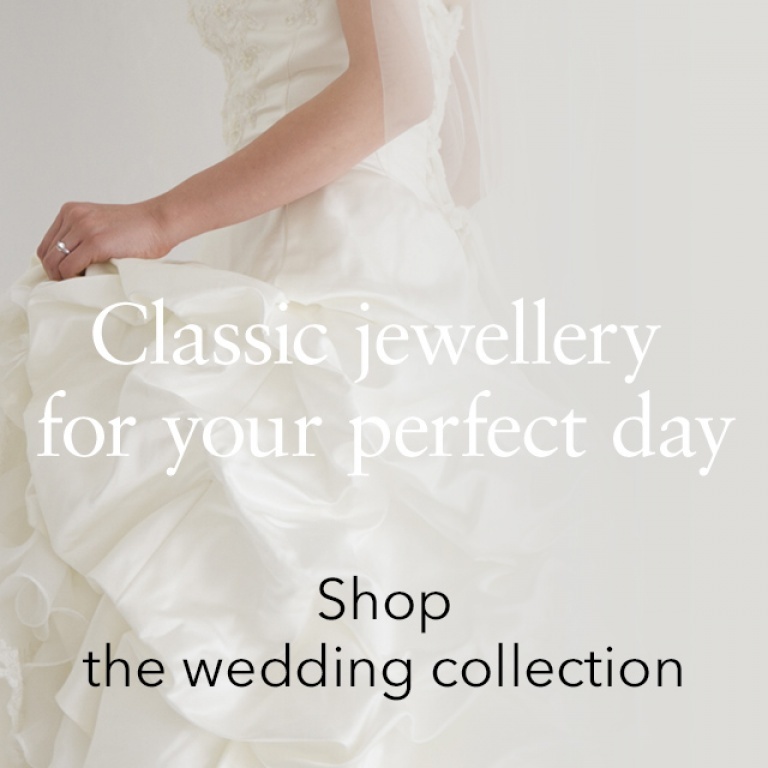 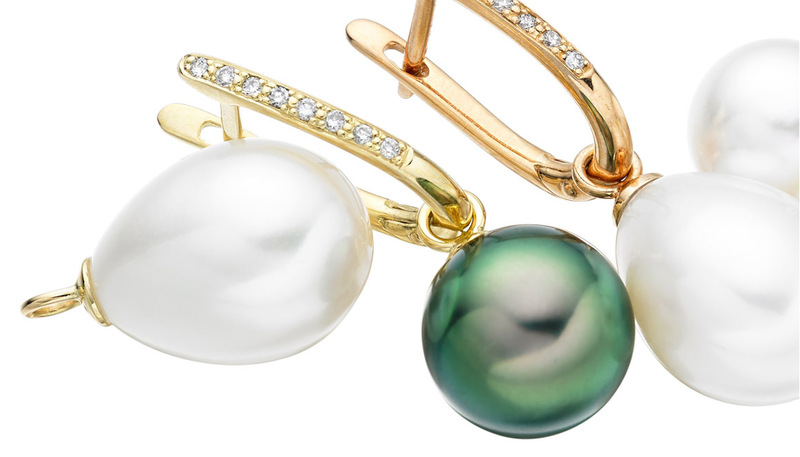 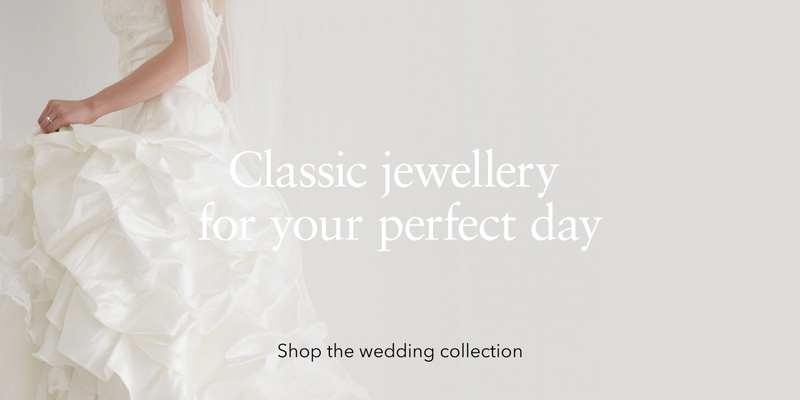 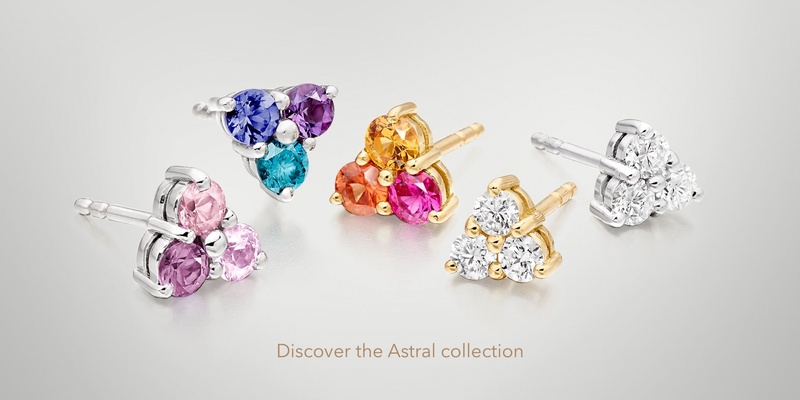 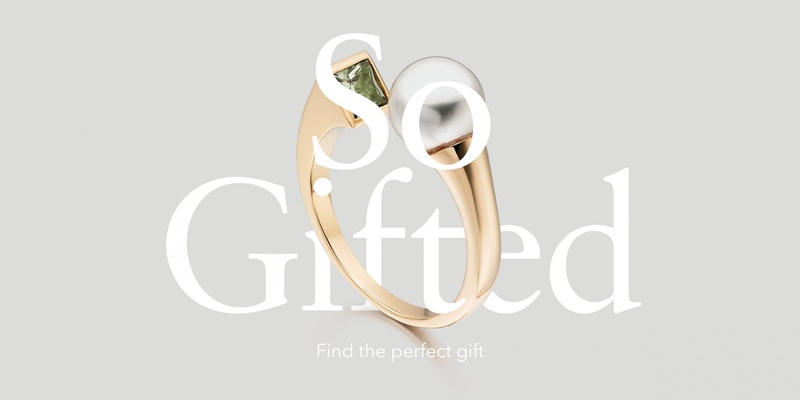 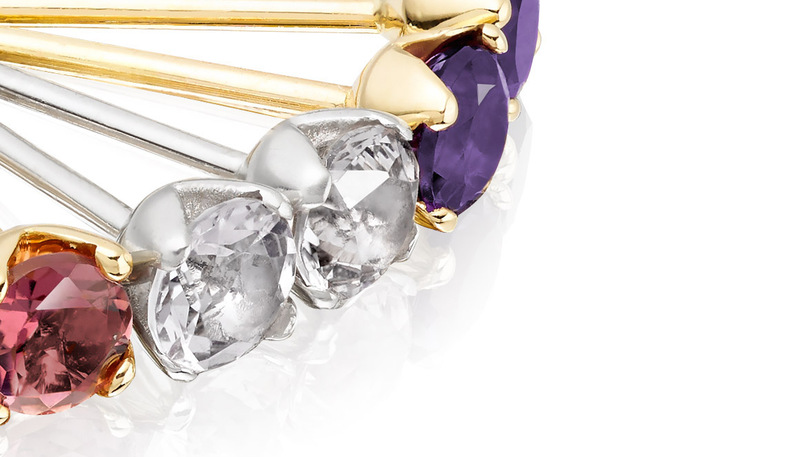 Winterson specialises in luxury classic and contemporary pearl jewellery. 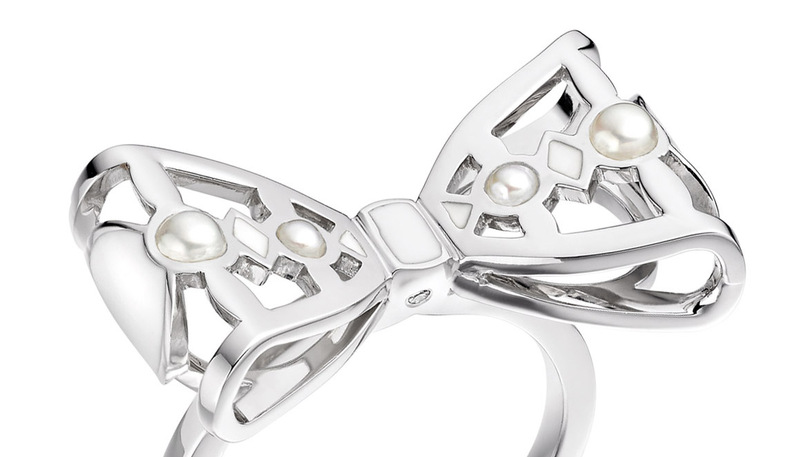 We have a successful family history and expertise of working with pearls for over 50 years. 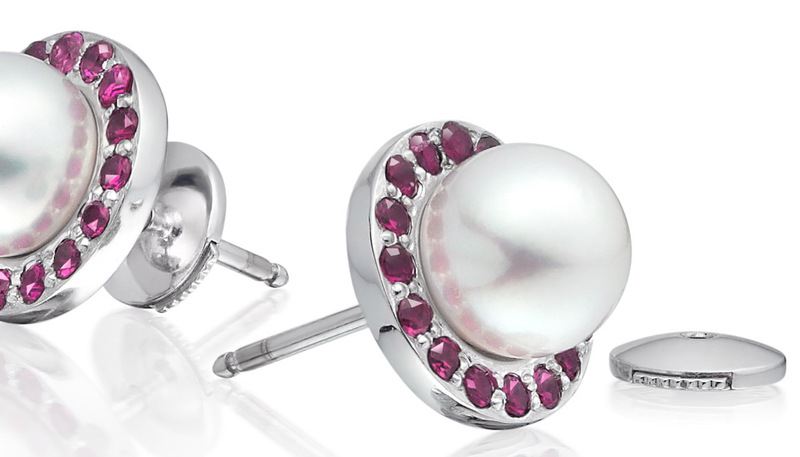 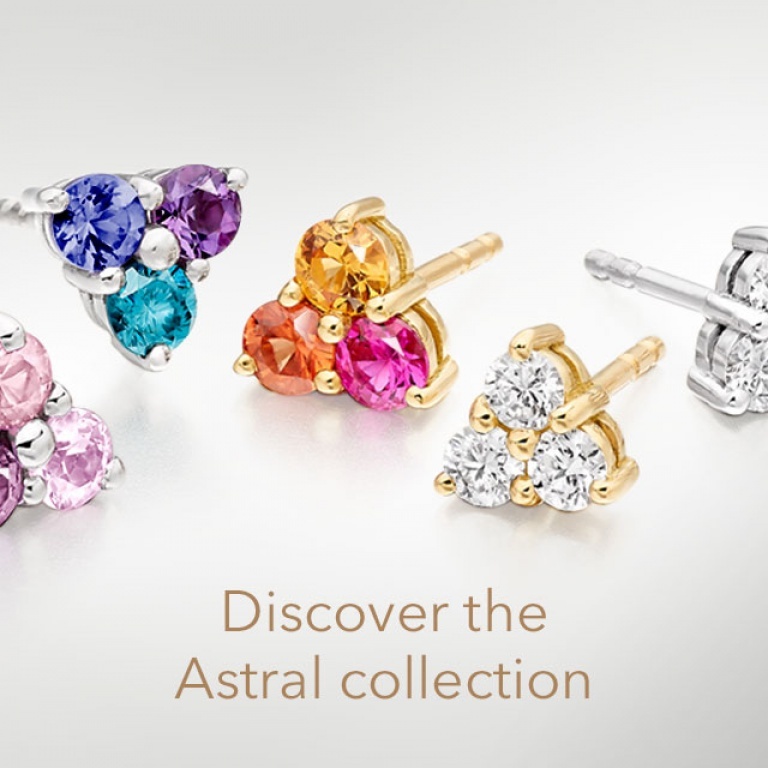 Explore the unique diversity of colours and shapes of our pearls and treat someone special, or yourself, to effortless elegance.